On Sunday, February 11, Boston Lyric Opera presents THE BARD, THE DIVA, AND THE SHOWMAN at the Museum of Fine Arts, Boston, Remis Auditorium from 2:00 to 3:00 pm. This event will feature one of history's greatest divas, Jenny Lind, who seems to be everywhere lately; she is a character in the movie "The Greatest Showman" as well as a character in OperaHub's upcoming world premiere production "DIVAS." We're left asking ourselves, "Who is Jenny Lind?" 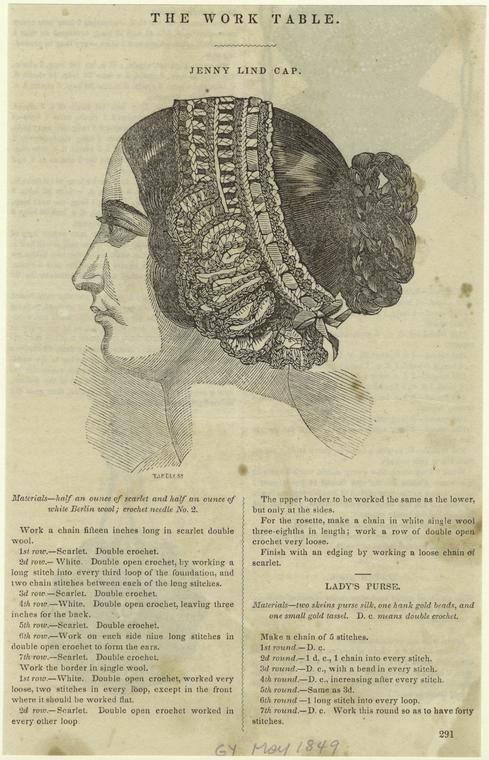 For a better understanding of Jenny Lind’s incredible life, we’ve invited visual artist and historian Kathleen McDermott (now in her 20th year teaching fashion history at Massachusetts College of Art and Design) to contribute to this blog. Jenny Lind. Soprano. Born Stockholm, Sweden. 1820–1887. Jenny Lind Vase. Original art by Kathleen McDermott, 2010. Collaged fabric and paper. Born out of wedlock to a schoolteacher and bookkeeper, Jenny Lind lived in foster homes till age 9. Her voice discovered, she lived and worked at Stockholm’s Royal Theatre School through her opera debut at 15. She became Stockholm’s opera star, but her voice, worn by 400 performances, failed completely. In Paris, she consulted renowned voice teacher Manuel Garcia Jr., who prescribed months of complete silence followed by his rigorous training. Lind’s triumphant Scandinavian return made her European reputation, and Hans Christian Anderson fell in love with her. Her otherworldly, pyrotechnic soprano voice had a distinctly “Northern transcendence of emotion and the body.” Petite and pale, her popularity was greatest in England, where her humble piety and charity struck a chord with Queen Victoria and the moralistic middle-class. Lind’s good works established her social respectability, while her celestial sounds proved the purity of her soul. Audiences approved her dull but upright stage portrayals: imagine a Norma without jealousy or hatred. When Evangelicals persuaded her that proper women did not appear on stage, Lind retired in 1848 at 28, after only five years on the international opera scene. In London, P.T. Barnum observed “The Swedish Nightingale” and shrewdly proposed a lucrative US tour. Launching the first media blitz in history, his 28 journalists extolled her piety and heaven-sent voice and hinted that her side-looped hairstyle hid missing ears. Jenny Lind was a household name before she set foot in America. In 1850, on the day her ship arrived in New York, 30,000 met “Barnum’s Bird” and 5,000 attended her first concert. Her name and likeness were printed everything from candy wrappers to baby cribs. The 9-month, 95-concert tour of the US and Cuba earned her a cool $5 million (in today's dollars). While on tour, Jenny Lind married her accompanist. Returning to England, for the next 35 years she lived the comfortable life of a proper Victorian matron, raised three children, sang occasionally for charity, and taught voice at the Royal College of Music. To learn more about Jenny Lind’s incredible life, visit DIVA Museum’s bibliography. In “The Greatest Showman,” currently in local movie theaters. In BLO's THE BARD, THE DIVA, AND THE SHOWMAN event at the MFA on FEB 11. 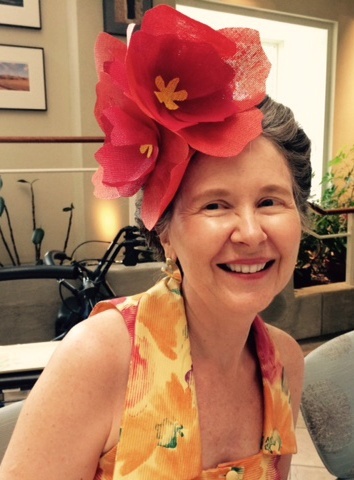 Kathleen McDermott, visual artist and historian, is now in her 20th year teaching fashion history at Massachusetts College of Art and Design. Jenny Lind is one of 26 divas featured in Kathleen’s DIVA Museum. 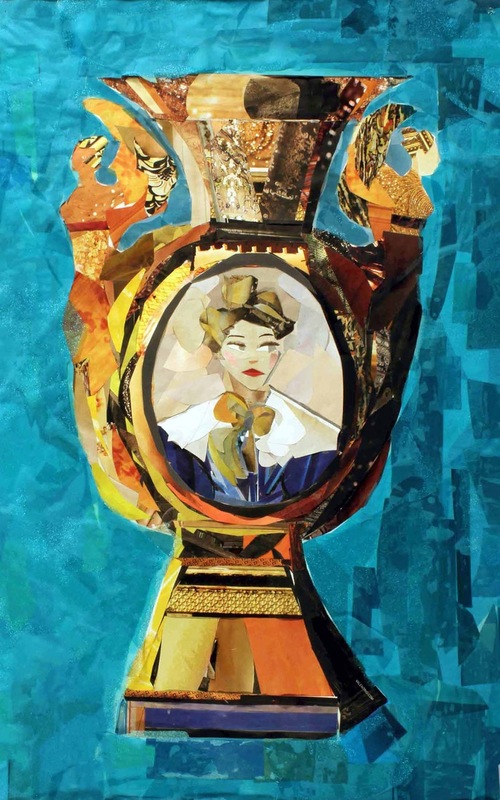 Through art, writing, and public speaking, DIVA Museum shows how opera divas changed the world. DIVA Museum’s 26 great women singers from 1700 to 1920 triumphed over the social restraints of their day and contributed much more than people realize to women’s advancement. For diva fashion, museum events, videos, media interview, bibliography, online slideshows, and more, visit DIVA Museum. The Jenny Lind biography and illustration above are from Kathleen’s A DIVA Story Book, 1700-1920: 26 Singers Who Surmounted All Barriers; Their Genius Made Them Immortal. ©2014 Kathleen McDermott, DIVA Museum. 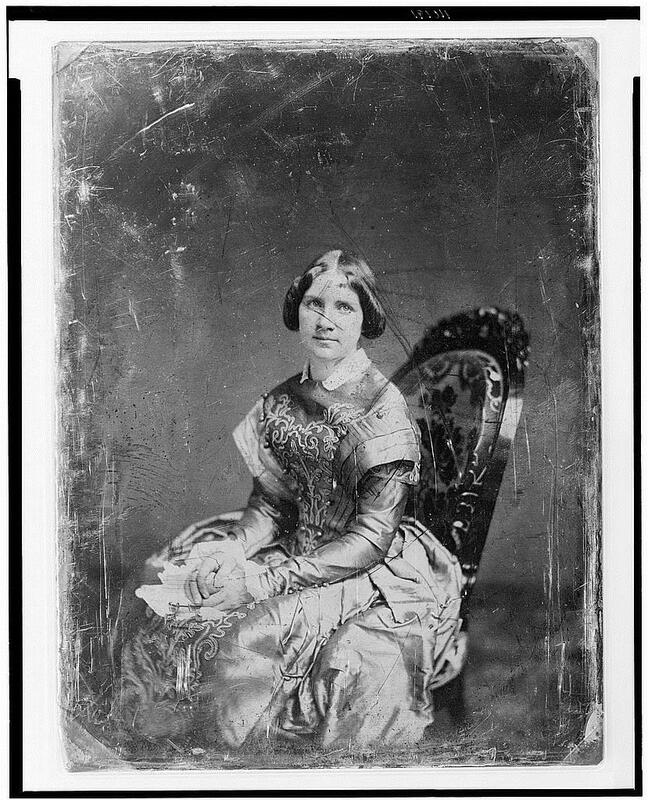 Jenny Lind, three-quarter length daguerreotype portrait of a woman, three-quarters to the left, facing front, seated. Digital ID: (digital file from b&w film copy neg. post-1992) cph3c10191http://hdl.loc.gov/loc.pnp/cph.3c10191 Reproduction Number: LC-DIG- ppmsca-38268 (digital file from original item) LC-USZC4- 6777 (color film copy transparency) LC-USZ62-110191 (b&w film copy neg. post-1992) LC-USZ62- 8963 (b&w film copy neg. pre-1992) Repository: Library of Congress Prints and Photographs Division Washington, D.C. 20540 USA. Details about this daguerrotype: http://www.loc.gov/pictures/item/2004664176/ Accessed January 24, 2018. Art and Picture Collection, The New York Public Library. "Jenny Lind cap." New York Public Library Digital Collections. https://digitalcollections.nypl.org/items/510d47e1-0767-a3d9-e040-e00a18064a99 Accessed January 29, 2018. 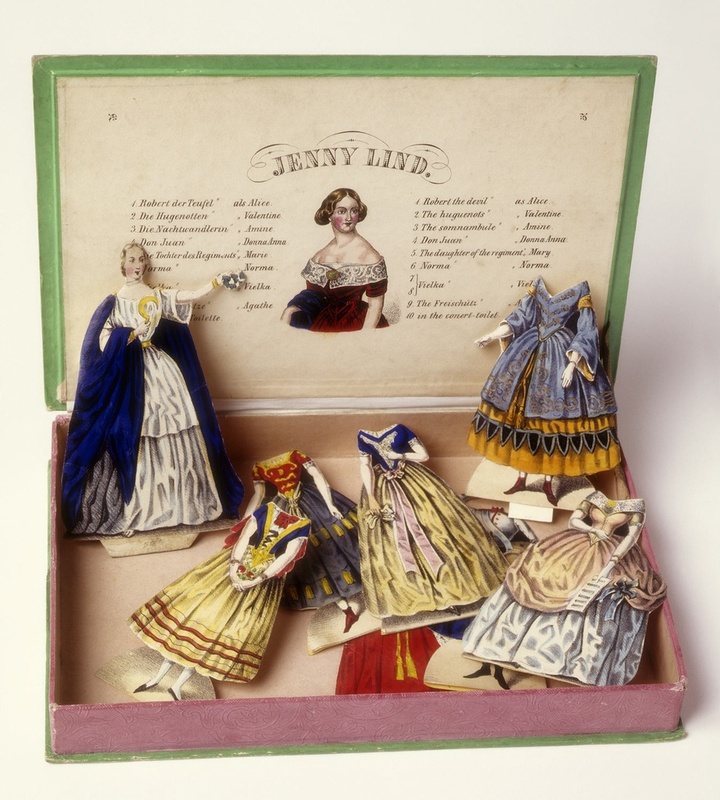 Paper Doll, Jenny Lind Paper Doll and Ten Costumes Designed for Her Operatic Roles, ca. 1850; Made by Unknown (American); lithograph on heavy white wove paper; largest example from group: 7.9 cm (3 1/8 in.) H: 10.1 x W: 3.5 cm; Gift of Mrs. Frederick Rosengarten; 1952-8-1-a. Cooper Hewitt, Smithsonian Design Museum. https://collection.cooperhewitt.org/objects/18392585/with-image-18184/ Accessed January 29, 2018. The Greatest Showman, 20th Century Fox. Kathleen McDermott, visual artist and historian.